I’ve had Crohn’s disease for 25 years, and there have been lots of ups, downs, and in betweens during that time. So while I’m no doctor, expert, or attending on Grey’s Anatomy, I have figured out a few things that work for me and my particular illness. In this episode, I’m answering listener-submitted questions about my life with Crohn’s, and I’m touching on everything from running, traveling, and dating with Crohn’s disease to what happens when you just can’t get to a bathroom in time. It may not be glamorous, but this is real life, people! 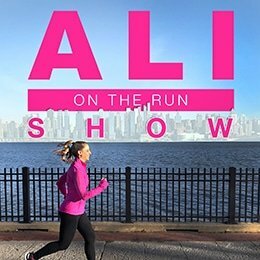 Ali on the Run Show Episode 2: Brian Cristiano — Being Married to Someone With Crohn’s Disease Ali on the Run Show Episode 26: My Running Story Ali on the Run Show Episode 36: My Least Favorite Motivational Phrases Ali on the Run Show Episode 38: I’m Back! 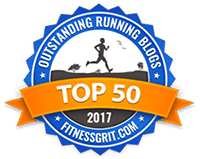 One Response to "Ali on the Run Show Episode 32: Crohn's Disease Q&A"
I am experiencing a flare. I don’t mind sucking up some pain but do you think running makes the flare worse? 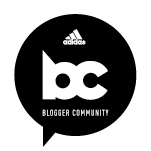 Thanks and keep running!